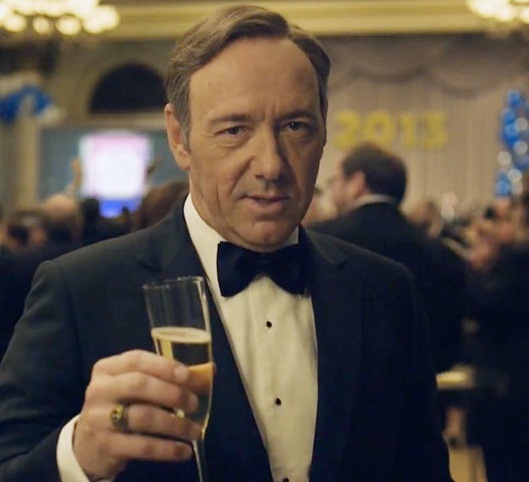 Kevin Spacey has acknowledged that award-winning Netflix drama House of Cards is popular in India, but suggested that it is being viewed illegally, as Netflix does not yet offer its entertainment streaming service in the country. Spacey, who plays the drama’s leading character Francis Underwood, made the comments at the International Indian Film Academy Awards which took place in Tampa, Florida, the first time the ceremony has been held in the United States. “House of Cards is really big in India, I discovered,” he revealed as he walked the green carpet at the Raymond James Stadium. “Except isn’t it funny that Netflix doesn’t exist there yet. Which means that you’re stealing it,” he claimed.